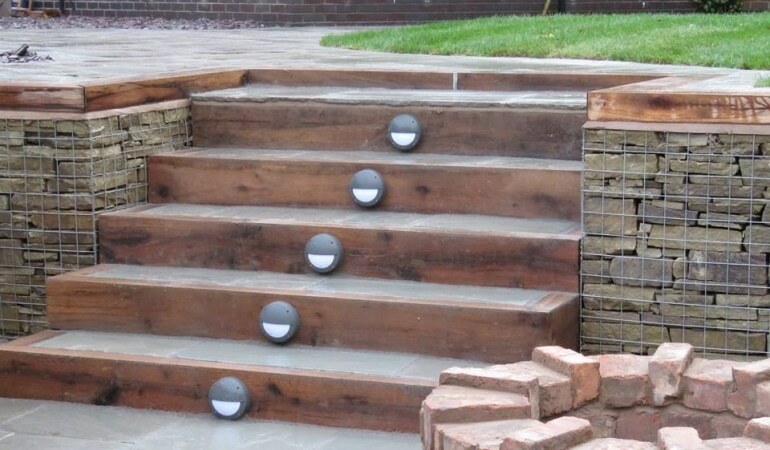 At Cheshire Bound Stone we do more than just driveways. Call Cheshire Bound Stone today for all your landscaping needs. 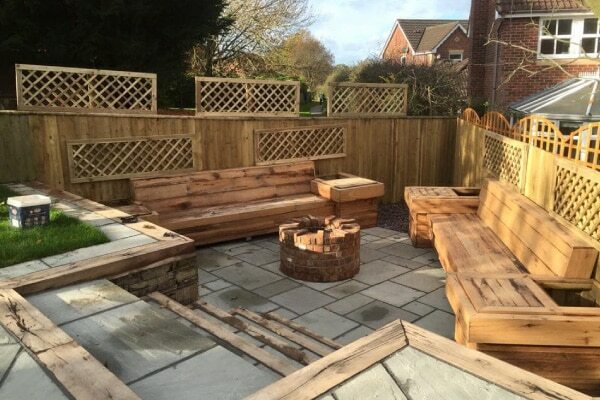 The team at Cheshire Bound Stone are award winning landscape designers in Cheshire. We are 100% focused on quality and innovation. 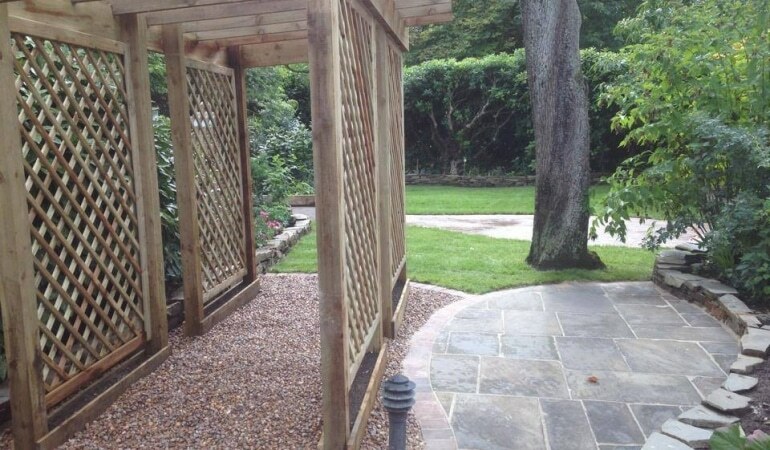 The landscaping projects we take on vary in size and variety but we pride ourselves on looking after our clients and going that extra mile no matter what the budget or scope of the work. 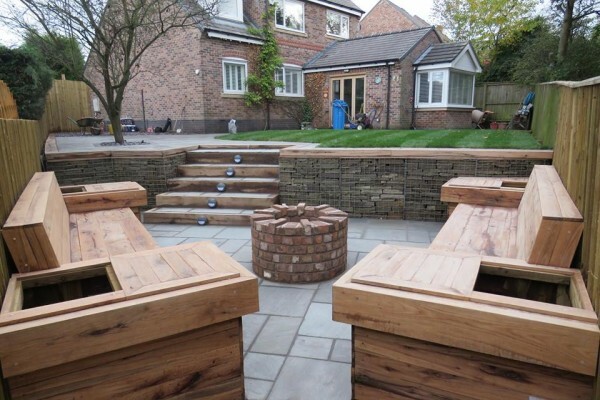 Designing and constructing beautiful gardens and landscapes in Cheshire is a big part of what we do at Cheshire Bound Stone. When we transform landscapes and outdoor spaces, we only use high quality durable materials from sustainable sources. 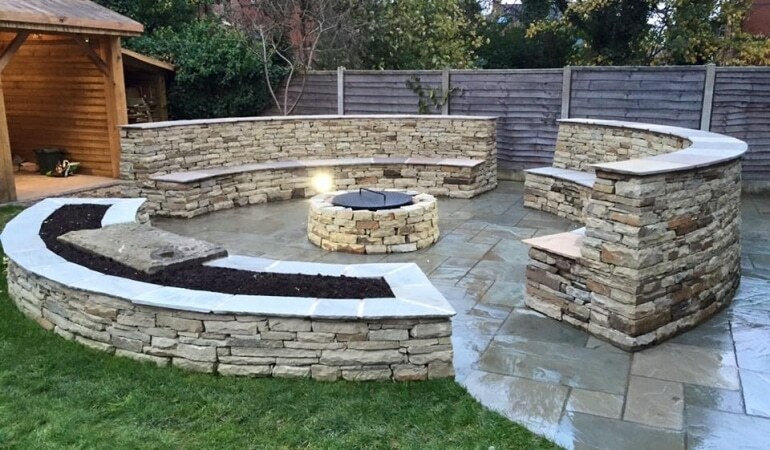 Why use Cheshire Bound Stone for your landscaping? Great advice, creative and often innovative designs. Combining our expertise in both Resin Bound Stone and Landscaping, Cheshire Bound Stone can create a space for you and your family to enjoy.